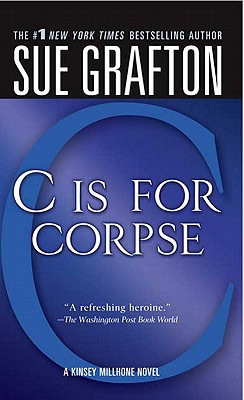 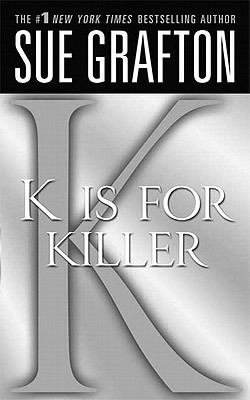 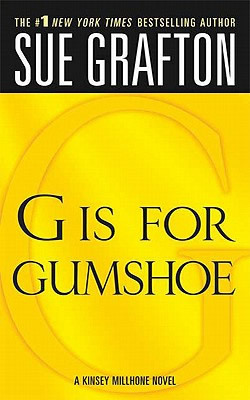 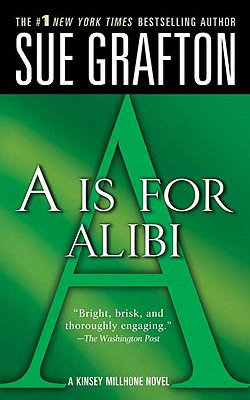 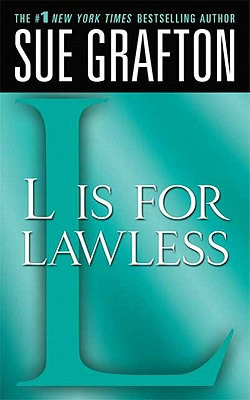 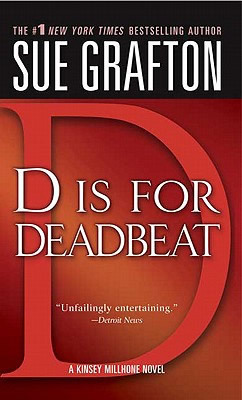 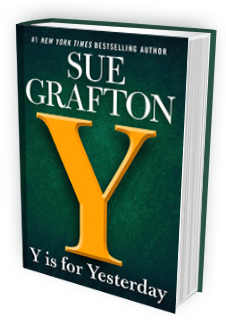 Of #1 New York Times-bestselling author Sue Grafton, NPR's Maureen Corrigan said, "Makes me wish there were more than 26 letters." 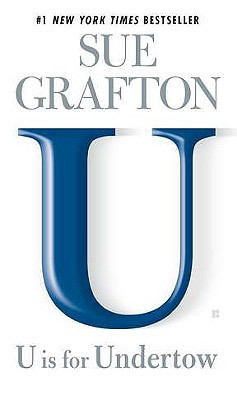 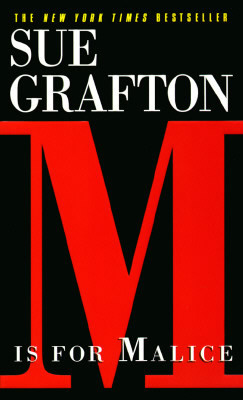 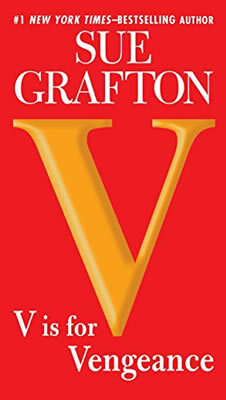 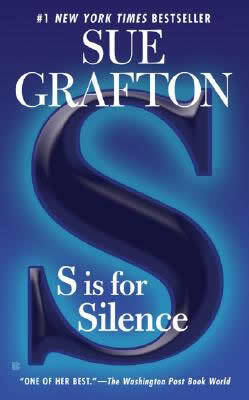 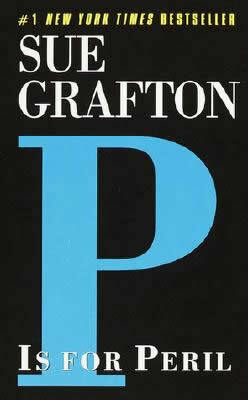 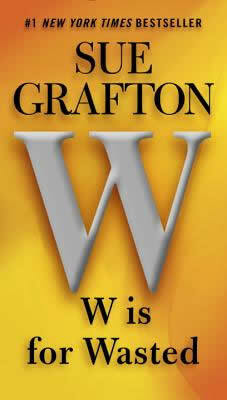 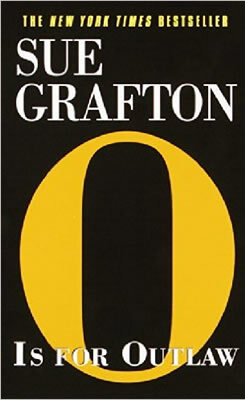 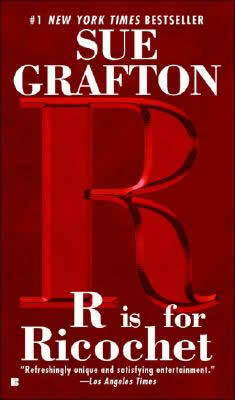 With only one letter left, Grafton's many devoted readers will share that sentiment. 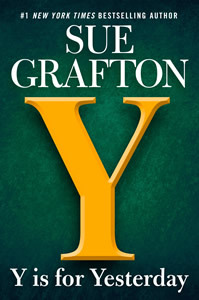 The darkest and most disturbing case report from the files of Kinsey Millhone, Y is for Yesterday begins in 1979, when four teenage boys from an elite private school sexually assault a fourteen-year-old classmate—and film the attack. 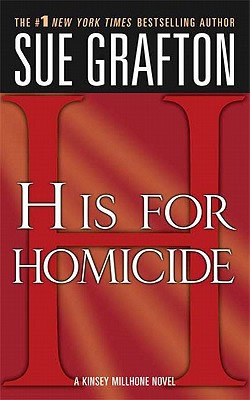 Not long after, the tape goes missing and the suspected thief, a fellow classmate, is murdered. 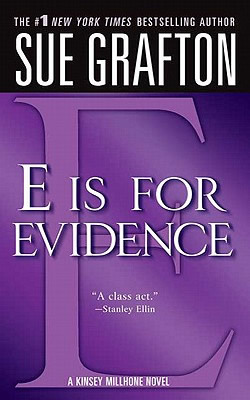 In the investigation that follows, one boy turns state's evidence and two of his peers are convicted. 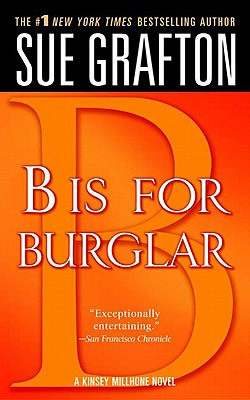 But the ringleader escapes without a trace. 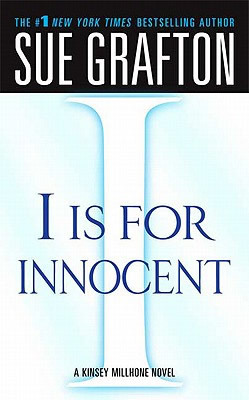 Now, it's 1989 and one of the perpetrators, Fritz McCabe, has been released from prison. 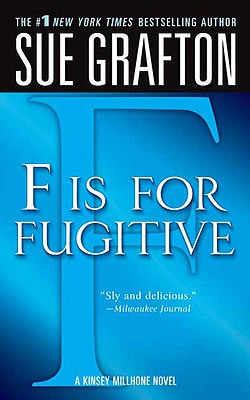 Moody, unrepentant, and angry, he is a virtual prisoner of his ever-watchful parents—until a copy of the missing tape arrives with a ransom demand. 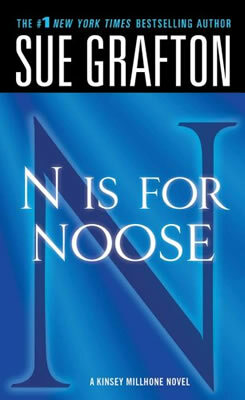 That's when the McCabes call Kinsey Millhone for help. 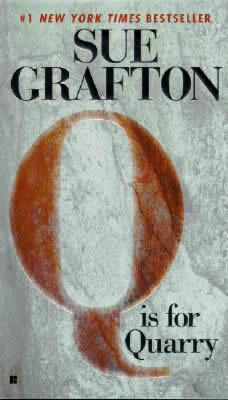 As she is drawn into their family drama, she keeps a watchful eye on Fritz. 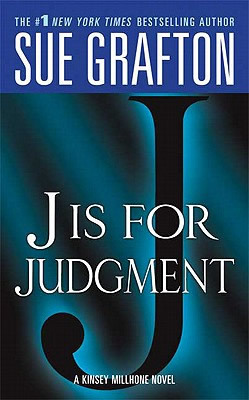 But he's not the only one being haunted by the past. 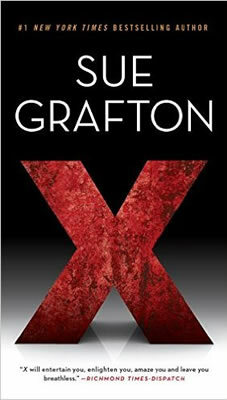 A vicious sociopath with a grudge against Millhone may be leaving traces of himself for her to find. . .